The Air Jordan 2012 has been well accepted in the market despite the hefty price since it is worth the money that is needed to purchase it. 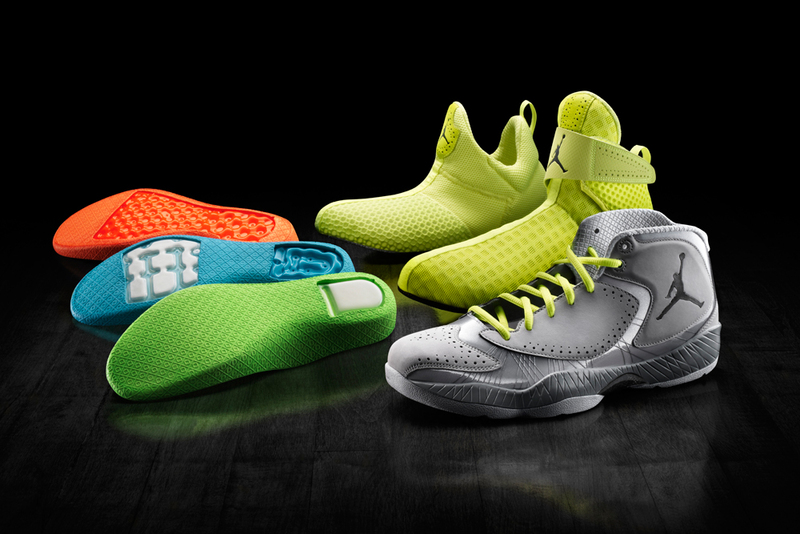 The top-class sneaker from Jordan Brand will be released in a much-simpler package known as the Air Jordan 2012 Flight System. Unlike the original package, this one will only include one bootie and one insole, which will hit the market this weekend, 25th of February. Expect this to be a hit in the market this weekend so make sure to grab your own pair immediately. A New Jordan CMFT Max Air 12 Hitting the Shelves This Weekend!